Leaders of Congress have unveiled the Tax Cuts and Jobs Act, the formalized tax reform bill building on the "Unified Framework for Fixing Our Broken Tax Code" that was released in September. Bill supporters hope to move the legislation quickly, starting with markup Monday, Nov. 6. I've reviewed the details of the bill and identified certain proposals that could impact the work of land trusts. The bill is drawing early praise — and criticism — from many sectors. From our perspective, it's worth noting the proposal does not appear to change the enhanced deduction for conservation easement donations. We remain ever vigilant on that aspect because bill supporters must still find ways to pay for the proposed tax cuts. As expected, the bill proposes to double the standard deduction. That means we can foresee fewer taxpayers itemizing their tax returns to receive certain deductions for contributions to 501(c)(3) organizations. That's likely an unintended consequence — and it remains a concern for the Land Trust Alliance and the broader nonprofit community because the potential drop in charitable giving is large. Indiana University’s Lilly Center estimates charitable giving could decline by more than $13 billion a year, about 4.5 percent. As the number of taxpayers who actually itemize their deductions drops from an average of 40 million a year to as few as 5 million, year-end appeals could become significantly less fruitful for land trusts and other charities. 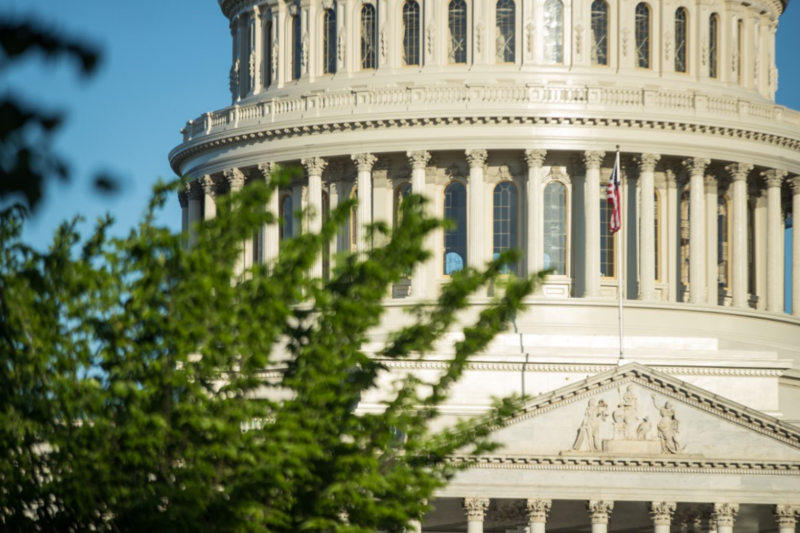 The Senate Finance Committee is expected to take up the tax proposal once the House Ways and Means Committee has marked up the bill. Last week, the House adopted the Senate's budget resolution, a move that prevents a filibuster in the Senate. This sets the stage for the bill to move quickly should a simple majority of Congress agree on a proposal. We will stay on top of this as it moves forward. For now, though, I just wanted to provide my initial analysis on the details have been made available. Stay tuned!